Abstract: Over the past 20 years, the Open Source Software (OSS) phenomenon has revolutionized the software industry with the emergence of a host of innovative ‘category killer’ open source products. However, the next wave of revolution will come from adopting the open source processes and practices within organizations. Many leading organizations around the world are now seeking to implement inner source. This talk will discuss experiences and lessons learned. Bio: Brian Fitzgerald is Chief Scientist at Lero – the Irish Software Research Centre. He also holds an endowed professorship, the Krehbiel Chair in Innovation in Business & Technology, at the University of Limerick, Ireland. His publications include 14 books and over 150 peer-­‐reviewed articles in the leading international journals and conferences in both the Information Systems and Software Engineering fields. Before taking up an academic position, he worked in the software industry for about 12 years. Abstract: Malaysia has been implementing The Public Sector OSS Program since 2004 with impactful contributions not only to Public Sector Transformation but also to the National Growth Agenda through the creation of a local exporting OSS industry and a vibrant OSS community that accelerates the growth of a knowledge-based economy. This presentation discusses how the two-pronged strategy of the OSS Master Plan and the Open Source Competency Centre led by the Government and supported by the local ICT industry and the Universities within a shared Governance framework has constituted a winning national OSS deployment strategy. The presentation also discusses the outcomes, challenges and future direction of the Malaysian OSS Program. In examining the spinoff effects of the Public Sector OSS Program on the private sector, the presentation provides a general view of the state of the resulting OSS industry and community. The presentation concludes with a more detailed study of a leading OSS Group of Companies in Malaysia to uncover the successful OSS deployment strategies and practices in the Malaysian private sector. Bio: Tan King Ing currently serves as the Open Source Consultant in The Abyres Group Of Companies. 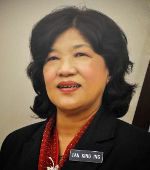 Her primary responsibilities include advising on Company’s mission, goals, and objectives as well as creating programs to the Board of Directors to raise customer base and market segments. She also improves organizational communication, partnership opportunities and relationships and work performance including original OSS ecosystem assessment and advice on tender bidding as well as employee coaching. She still provides OSS advisory services to MAMPU as and when requested. Abstract: In this talk, Chris will discuss the use of open source in Governments, including his early experience with the US government. 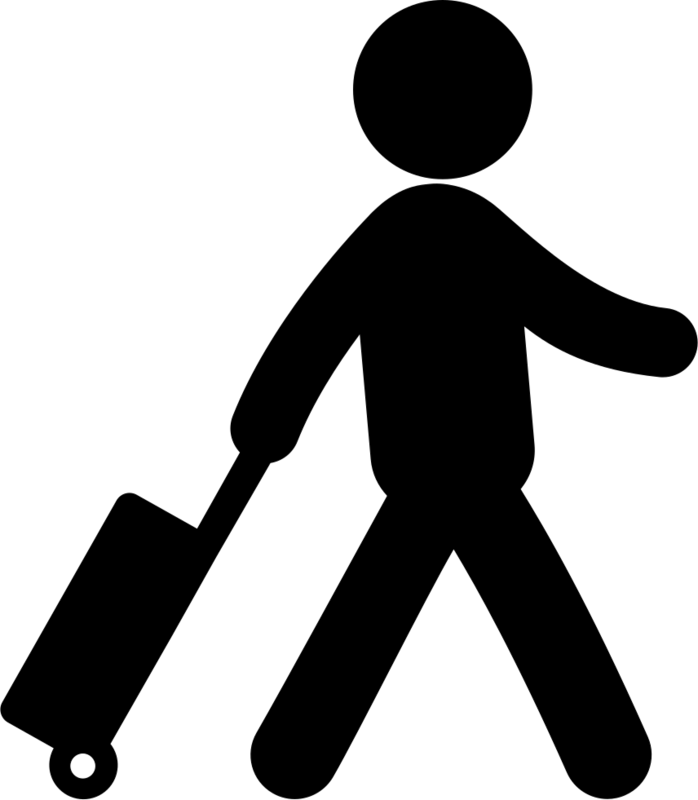 The talk will review current trends in open source use and opportunities presented to the world’s governments. He will not only cover traditional topics like Android and Linux but will explain how projects like Tensorflow, Go, Kubernetes and more can be productively used to create more responsive and scalable government services. 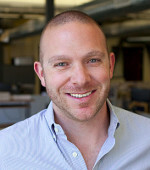 Bio: Chris DiBona is the Director of Open Source and Making & Science at Google HQ in Mountain View, CA. The Open Source team oversees license compliance and supports the open source developer community through programs such as the Google Summer of Code and the release of open source software projects and patches. Through his Making & Science team, he has released projects like Science Journal and distributed hundreds of thousands of sets of safety gear at Maker Faires the world over. A number of Google’s standards are administered in his group, and he is the lead for Google patent search vertical. Mr. DiBona is an internationally known and long time advocate of open source software and related methodologies. He is a visiting scientist at the MIT Sloan School of Management and, has a Masters in software engineering from Carnegie Mellon University. Additionally, he serves as an advisor to some firms, most of which are in the open hardware and making space. As of 2015, he is serving a two-year term sitting on the US Commerce Department’s Data Advisory Council. 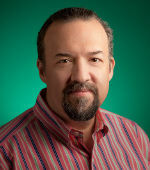 Before joining Google, Mr. DiBona was an editor and author for the venerable website Slashdot.org. Additionally, he co-edited the award-winning essay compilations “Open Sources” and “Open Sources 2.0” and writes for several publications. He was the host of Floss Weekly with Leo Laporte and made some appearances on TechTV’s “The Screensavers” and on the Cranky Geeks. He occasionally appears on the This Week in Tech and the This Week in Google podcasts. His personal blog can be found via http://dibona.com, and he can be reached via email via chris(at)dibona.com. Also available is a profile on Wikipedia, IMDB and Twitter feed which you can follow. Abstract: For over ten years, teachers have been using Wikipedia to teach their students 21st-century reading, writing, and research skills. At the same time, these students have made valuable contributions to Wikipedia and its sister knowledge projects, improving and translating articles, illustrating concepts, and even adding video and sound recordings. The Wikipedia Education Program emerged at the Wikimedia Foundation to support people around the world deploy Wikipedia as a teaching tool inside their classroom for the mutual benefit of the students and free knowledge. Bio: Tighe Flanagan leads Wikipedia Education Program team at the Wikimedia Foundation. The Wikipedia Education Program aims to increase the quality, quantity, and diversity of articles available on the free online encyclopedia. In the Middle East and North Africa, the program partners with educators and institutions to increase contributions to the Arabic language Wikipedia. 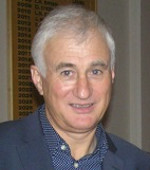 Tighe has a background in education, international development, and ICT with a particular focus on the Arab world. He has previously worked at the World Bank, the Global Partnership for Education, and as a web development entrepreneur. He received his master’s degree from Georgetown University in Arab Studies (2012) and his bachelor’s degree from Franklin College Switzerland in Visual Communication Arts minoring in French and Literature (2006). Tighe was an English teacher in rural Jordan for two years where he served as a Peace Corps volunteer from 2006–2008, and where he first learned Arabic. Abstract: According to United Nations E-Gov Survey 2014, France ranks 4th over 193 countries in online services delivery and 1st in Europe. Service-Public.fr is the typical showcase of French expertise in E-Government through administrative simplification for citizens and companies. One of the major contributions to this success is French policy to give priority to open source alternatives in a systematic fashion. Bio: Alexandre Zapolsky is the CEO and co-founder of LINAGORA. President of the National Federation of Open Source Software Industries (FNILL) which brings together the professionals of Open Source Software in France. Board member of the professional syndicate for French digital ecosystem, named “Syntec Numérique”. 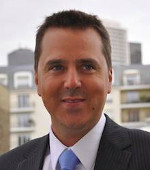 President of the Syntec Numérique ‘s international commission. Chairman of the special Working Group « Export » of the National Strategy Committee from Digital State Department. Chairman of the Alumni Association from the Postgraduate Course of Economic Development Studies. Abstract: Open-source software may not sound compatible with the idea of strong cybersecurity, but the Information Technology Authority in Oman sees such software, which anyone can tinker with, as a possible tool for defending government networks from both online thieves and professional cyberspies. Open-source software often gives users the right to change its code to suit their purposes, as well as to share or give away copies. 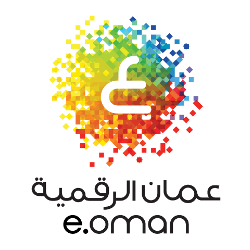 That means the Oman government could modify such software to suit its cybersecurity needs. 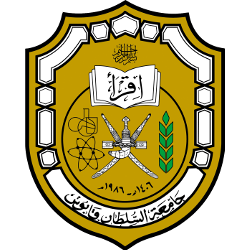 Bio: Dr. Bader holds a Ph.D. in Computer Science from Queen’s University (Canada) with Grade A, First Class Distinction. 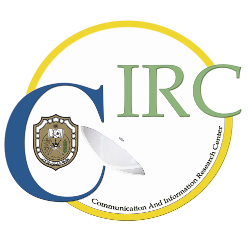 He joined the Information Technology Authority (ITA) beginning of 2010, and since then he has worked on many national projects regarding Information Security and national initiatives related to Information Technology. Dr.Bader is currently a member of many national and international committees including the Academic Committee of the University of Oman, Program Advisory Committee for the IT Program at Arab Open University, the Research Grant and Evaluation Committee for the Information and Communication Sector at the Research Council, the Evaluation Criteria Review and Enhancement Committee of His Majesty Award for eGovernment, Steering Committee of the Information Security Management, Steering Committee of the Public Key Infrastructure project, Steering Committee of the Government Cloud, Steering Committee of ITA Business Continuity Management, the Omani Inventors Steering Committee, and ITA Virtual Academy. Dr. Bader is also a member of the Program Committee of the Intelligent Cloud Computing Conference (ICC 2014) and a member of the Technical Program Committees in more than ten highly ranked international conferences. Also, he serves as a professional referee in more than 65 international conferences, journals and awards in the area of Information and Communication Technology (ICT). He has also given more than 40 lectures and speeches both nationally and internationally on various topics in ICT. Furthermore, Dr. Bader is certified ITIL, SABSA, and ILM Level 5 Award in Leadership and Management. Abstract: The initial years of the new millennium were quite crucial to Ministry of Health due to many developments both nationally and internationally. The world was just recovering from the much discussed and hyped trauma of “Y2K problem”, with many experts around the globe on the eve of it was describing it as the “dooms day” even after enterprises had spent many millions of dollars to avoid it. As evident much of this panic was due to the propriety software and hidden application logic. 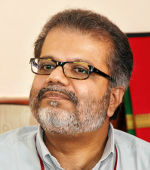 During this period MOH was also struggling with the locked propriety HIS software used at Royal Hospital – a model which found quite unsustainable and inextensible to around 250+ other institutions due to spiraling cost, lack of flexibility, and freedom in customizing and extending the software. Ministry had just made the strategic decision and set-up an in-house development team to develop a HIS for its use so that the huge licensing cost incurred for third party software could be avoided. Due to the lack of a reliable and fast national extensive network, we would have to maintain a distributed server infrastructure which was running Windows NT and 2000 server operating system. The emergence of an open source operating system for our backend servers in the form of Linux was an incredibly fascinating promise to us, and we grabbed it with both hands which resulted in setting us a high-availability cluster server for running the Al-Shifa HIS at Al-Nahda Hospital in 2002 and a network domain with samba software. It was quite a huge success and an eye-opener for us. We discovered not just a reduction in our TCO, but some unexpected benefits freedom of choice, security, flexibility, customizability, interoperability and maintainability of our infrastructure. This event was a birth of an era, and at present, we are running an infrastructure with more than 400 of our business critical 24×7 servers entirely on multiple flavors of Linux. Linux was just beginning. Since the Linux adoption, MOH is using open source mail servers. Initially, we adopted the Suse Mail, which then got migrated to Zimba Mail in 2010. Since 2010 most of our software development activities are also happening either fully or mostly on open source stack, and we intend to showcase some of these products and technologies in workshop and exhibition sessions here. There was a learning curve, and most importantly we succeeded in building a very competent team of IT professionals who can manage and enhance our experience with the FOSS, which I believe is crucial to the FOSS initiative. 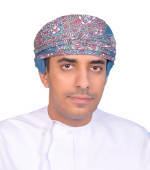 Bio: Mr. Abdullah Al Raqadi joined the Ministry of Health in Oman in the year 1987. As an experienced official in the field of healthcare IT, he currently serves as the Director General of Information Technology at the Ministry. He also functions as a chairperson and member in a variety of taskforces and committee. He has also presented papers at various conferences in Oman and other parts of the world. Abdullah had completed his higher studies in the UK, from where he achieved his BA in theInformation Technology concertation and a B.Sc. in Computing. Abstract: Many governments around the world are encouraging and supporting the national adoption of FOSS in public and private sectors. FOSS solutions offer a number of benefits, including a high potential for job creation through local software customization and the establishment of SMEs, the growth of local IT skills, vendor lock-in prevention, improved security, and reduced licensing, installation, and running costs. In Oman, ITA has taken the lead – along with other institutions such as SQU – in raising awareness about FOSS and paving the way for adequate infrastructure and capacity building. To consolidate the efforts of ITA and other institutions and to ensure the continuity and sustainability of FOSS adoption, it is a must to develop a roadmap that would lay a solid foundation for a set of initiatives for a FOSS deployment at the national level. In this talk, Dr. Ahmed Al-Maashri will first summarize a number of experiences around the world, from which the team has benefited from and incorporated in the roadmap. Then, we will present the current status of FOSS in both public and private sectors. One of the tools that was used to discern the local status is a survey that was never done before in the Sultanate with such scale, details, and in-depth analysis. We also share five deployment domains that we have identified based on the local potentials and current status. These domains are looked after by an entity that we propose and refer to as the “Center of Excellence.” This Center of Excellence is the main driver of a successful national FOSS deployment, which would guarantee to achieve the expected outcomes of such deployment. Finally, the talk gives an overview of both short and long term benefits of FOSS deployment in Oman. We also, highlight the challenges and risks that must be properly addressed to avoid any setbacks. 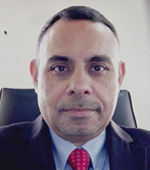 Bio: Dr. Ahmed Al-Maashri holds an MSc in Information Systems and a Ph.D. in Computer Science and Engineering. 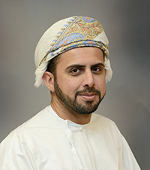 He is currently an Assistant Professor at the Department of Electrical & Computer Engineering, Sultan Qaboos University. 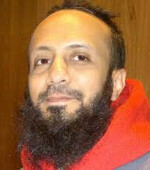 He has published over 30 journals and conference papers in the areas of Computer Architecture, Reconfigurable Computing, Embedded Systems, Digital Logic, and Wireless Networking. Ahmed’s recent focus is on embedded vision systems and designing a hardware accelerator to speed up the performance of such systems. Dr. Ahmed is a firm believer and an advocate of FPGAs, where he conducted workshops and seminars on the use of FPGAs in academia and Industry. Additionally, he is a solid supporter of FOSS solutions. Ahmed is a senior IEEE member and is the founder and current Chair of the IEEE Oman Computer Chapter, and the Publicity Officer of IEEE Oman Section. Abstract: In the past five years, Humanitarian OpenStreetMap Team (HOT) have been playing a key role in spreading, teaching and inspiring the use and contribution of OpenStreetMap data in Indonesia. This program which focuses on disaster data preparedness has contributed significantly to open geographic data in national level. This talk will tell the story how it begins, grows, and its future course. 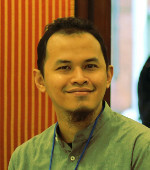 Bio: Yantisa Akhadi is the Project Manager of Humanitarian Open StreetMapTeam (HOT) in Indonesia. 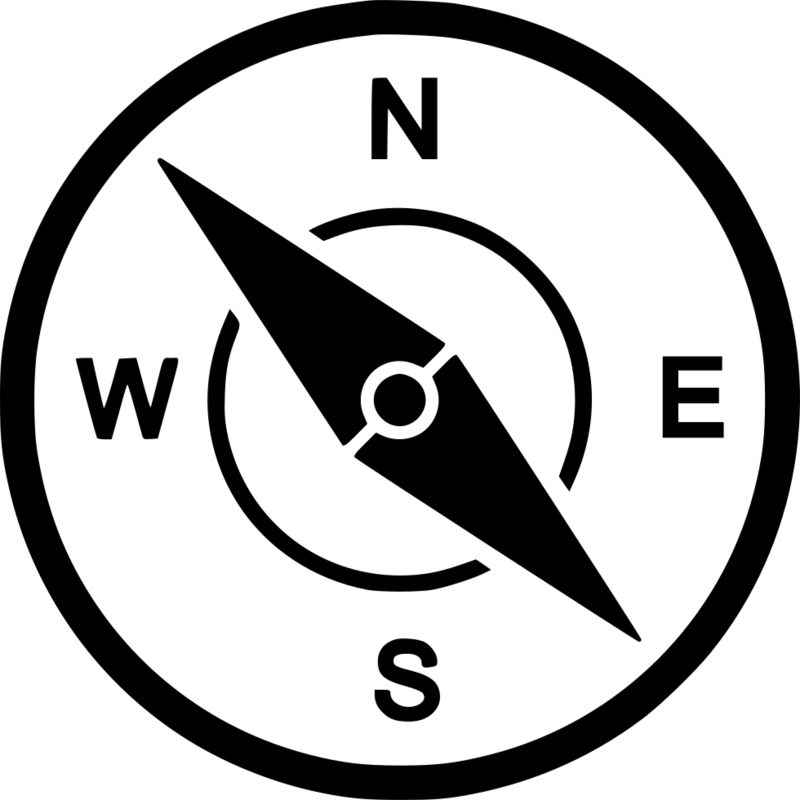 He is currently leading eight talented individuals to promote the use of OpenStreetMap, QGIS, and InaSAFE in humanitarian response and economic development. In the past years, HOT Indonesia have been pioneering the use of open geospatial data in Disaster Risk Reduction effort throughout Indonesia. Abstract: Verve is a stakeholder engagement platform. It was conceived, designed and built entirely by the team of Aikon Labs based in Pune, hasIndia under the leadership of founder director Dilip Thomas who is an entrepreneur and has a passion for building systems based on open source. In the making of Verve, Dilip and team have used open source software which has tremendously helped him in several ways. The topic aims at young software engineers and those who are aspiring to make software products to have an understanding on how they can depend on creating essential building blocks of their products using FOSS(Free & open source software). Dilip intends to talk about various challenges that they have faced in choosing the technology platforms which have lead them to a series of successes and failures that they have gone through before they have successfully built their last platform. Bio: Dilip is an Entrepreneur who is involved in many startups and has over 30 years of experience inclusive of a string of pioneering innovations in which some has succeeded and some have failed. He is a mentor to many startups and is an evangelist & volunteer of the startup ecosystem and a staunch believer of the Open Source movement. 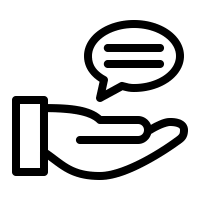 Dilip is currently bootstrapping Aikon Labs (http://aikonlabs.com/) whose platform Verve is a Stakeholder Engagement platform. 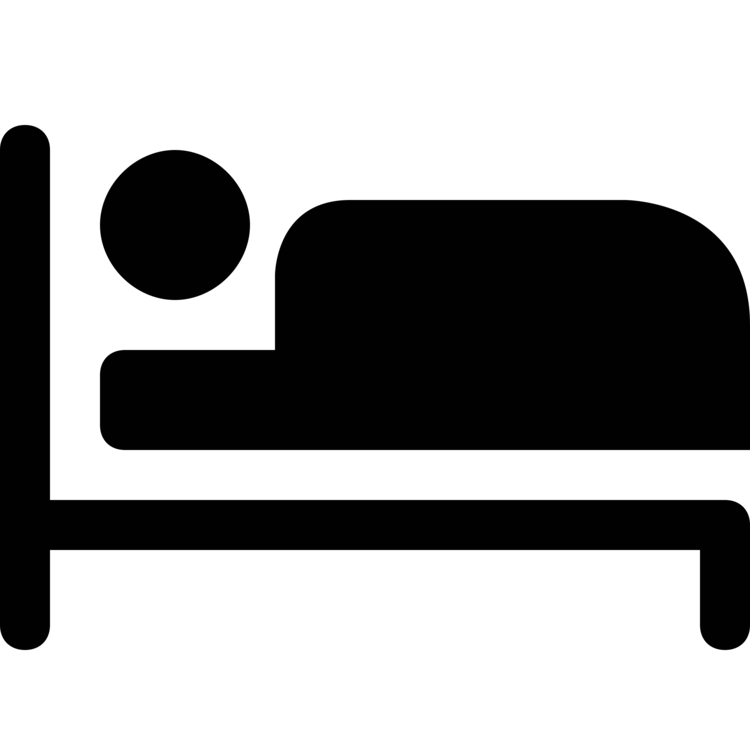 One of its customer initiatives has figured in a Harvard Business School case study. Dilip is a Graduate in Mathematics and is a fellow at iSPIRT, the software product industry think-tank.